"He (Muhammad) does not speak of his own desire. It is no less than an Inspiration sent down to him." "Or do they say he forged it? Say: Bring then a chapter like unto it, and call (to your aid) anyone you can, beside God, if it be you speak the truth." "And We have indeed made the Quran easy to understand and remember; then is there anyone that will receive admonition?" "We have, without doubt, sent down the Message, and We will assuredly guard it from corruption." The Quran is a book which provides the human being the spiritual and intellectual nourishment he/she craves. Its major themes include the oneness of God, the purpose of human existence, faith and God-consciousness, the Hereafter and its significance. The Quran also lays a heavy emphasis upon reason and understanding. In these spheres of human understanding, the Quran goes beyond just satisfying the human intellect; it causes one to reflect on implications. There are Quranic challenges and prophecies. One of the most exciting fields in recent years has been the discovery that, of the significant amount of scientific information in the Quran, including the event of the Big Bang, embryological data, and other information concerning astronomy biology, etc., there is not a single statement that has not been borne out by modern discoveries In short, the Quran fulfills the heart, the soul, and the mind. "The Book of God. In it is the record of what was before you, the judgment of what is among you, and the prophecies of what will come after you. It is decisive, not a case for levity. Whoever is a tyrant and ignores the Quran will be destroyed by God. 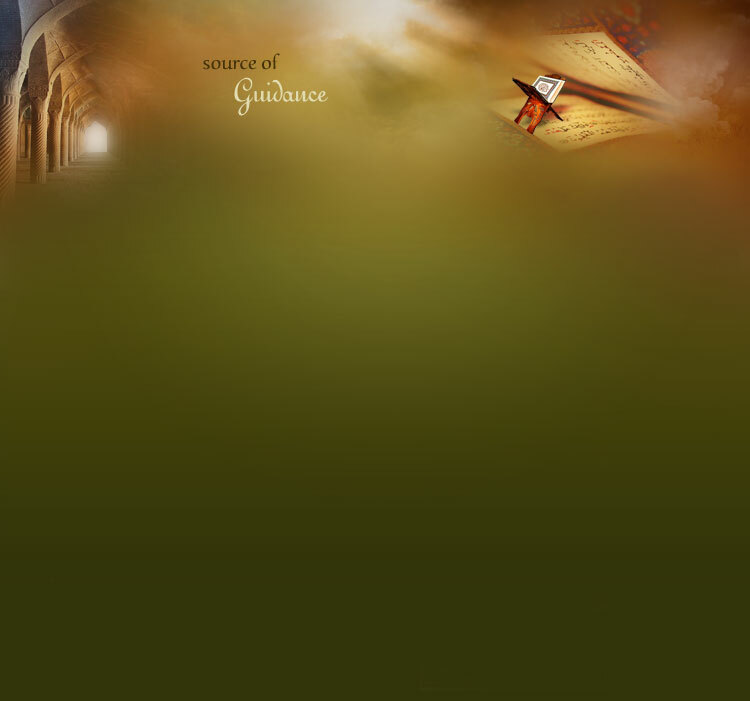 Whoever seeks guidance from other than it will be misguided. The Quran is the unbreakable bond of connection with God; it is the remembrance full of wisdom and the straight path. The Quran does not become distorted by tongues, nor can it be deviated by caprices; it never dulls from repeated study; scholars will always want more of it. The wonders of the Quran are never ending. Whoever speaks from it will speak the truth, whoever rules with it will be just, and whoever holds fast to it will be guided to the straight path."